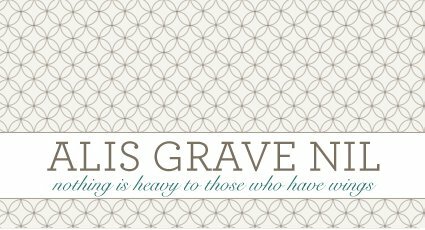 alis grave nil: We pillage, we plunder, we rifle, and loot. Drink up, me 'earties, yo ho! We pillage, we plunder, we rifle, and loot. Drink up, me 'earties, yo ho! 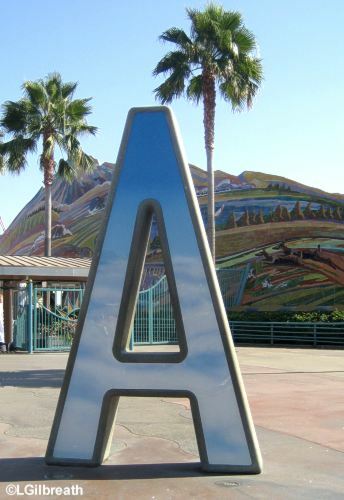 Picture of Ad's "A", sans Ad, found here. I'm taking off at oh-dark-30 tomorrow (literally) for the Happiest place on Earth. Yet another of my high school chaperone duties. I'm not gonna lie, it IS Disneyland. But it's work too. I'm gonna be the first one up and the last one in bed and I'm gonna be worrying all weekend about 33 teenage girls and what they're up to. Wish me luck. Pray for me. Be glad you are NOT me. No blog posts until Monday when I return. I might twitter. If I'm not having too much fun. You can check me out at twitter.com/_AlisGraveNil_. Or not. This is your internet. I'm not gonna tell you what to do. TTFN... Ta ta for now!